Saturate Audio presents the 62nd release, the last for 2015. 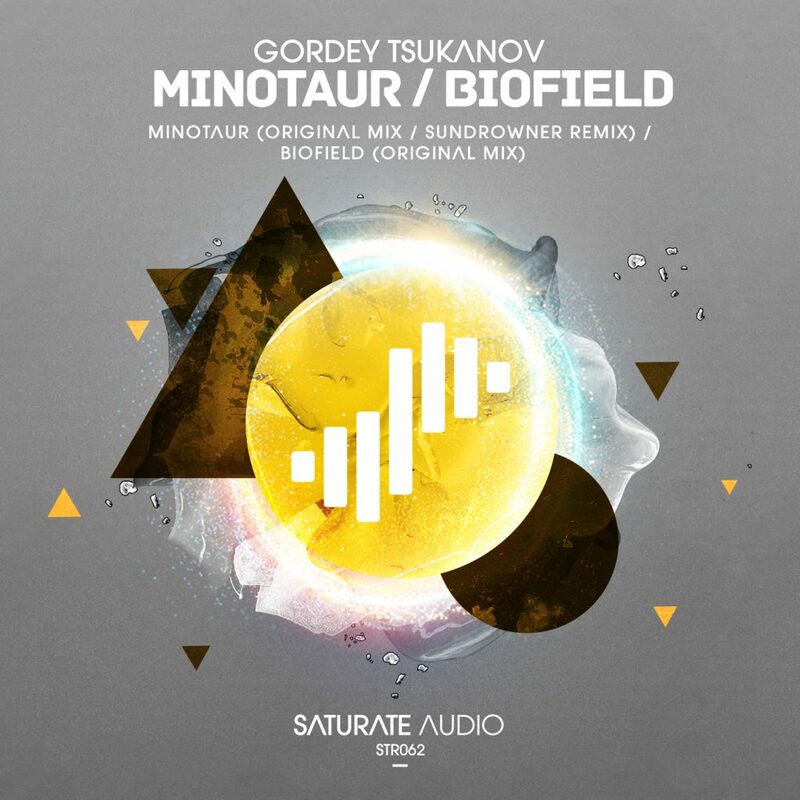 It’s Gordey Tsukanov and his ‘Minotaur’! A powerful trance anthem with a memorable melody and a sense of epic feel to it. On remix duties,the mighty Sundrowner! He Delivers a banging remix with deep dark trance sound. Finally on b-side is ‘Biofield’, equivalent to the original mix, melodramatic with incredible mysterious atmosphere. Delicious progressive trance release with the highest quality you can get.